Part of wreckage found on May 21. Egypt’s Ministry of Aviation announced that a search vessel spotted the main wreckage from EgyptAir flight MS804 which crashed into the Mediterranean last month killing all 66 people on board. The committee said search teams and investigators on board the vessel that discovered the wreckage will draw a map for the wreckage distribution spots. The committee added that it will continue searching for flight data recorders, which are expected to stop emitting signals on 24 June. 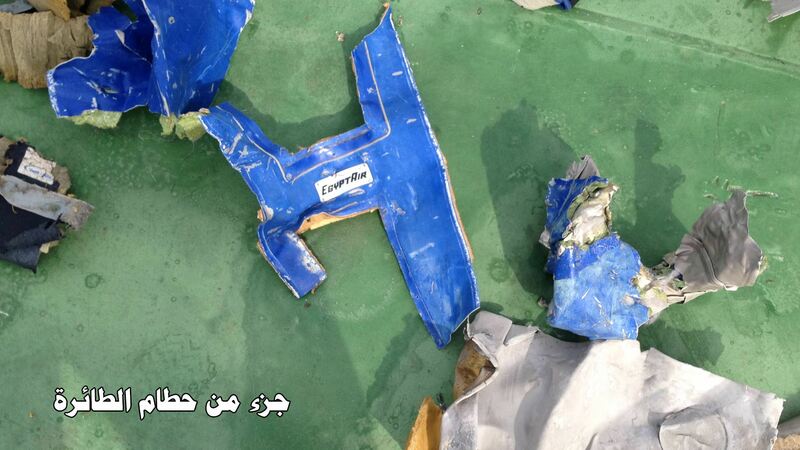 The black boxes of the flight have still not been found, making it difficult to confirm why the airplane crashed.